Every meeting of Oakwood Forest Church includes some form of Mossy Church activity. The link below discusses these activities and where they’ve come from. Interestingly this attached mossy church blog post has brought to light many other people who are doing similar activities and naming them mossy church – what better demonstration of God at work in our world. This entry was posted in Uncategorized on April 27, 2014 by oakwoodforestchurch. This April we walked, explored and prayed about the greatest story ever told “Easter” with our friends at Brookside Church. As we entered Oakwood thinking about the weight of the cross Jesus carried we were overwhelmed by the sheer number of bluebells in the wood. None of us can remember seeing so many, so widespread. It felt like God was providing a blanket upon which Jesus could fall when the cross grew too heavy. Over the last six months we’ve seen these trees shed their leaves before going inside of themselves to survive winter. 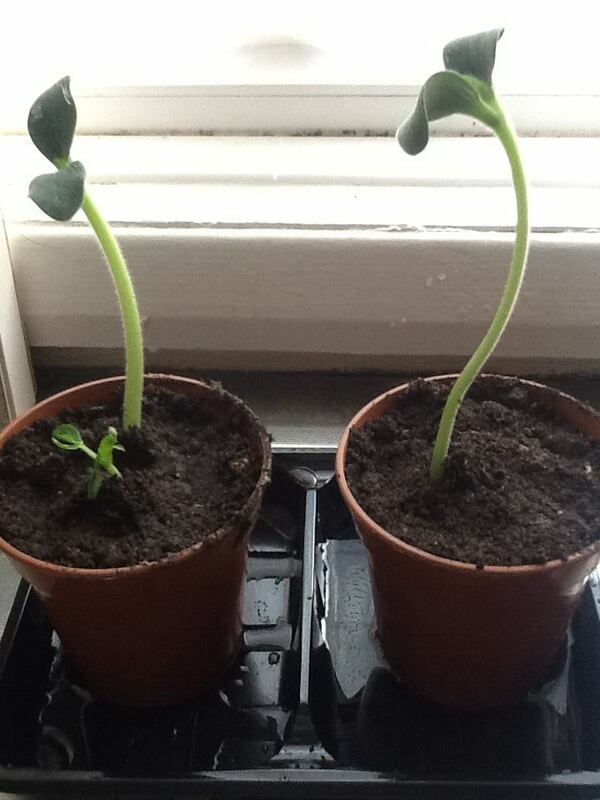 Now we see new life sprouting all around; a very real sign of God in His creation and a prompt for us to play our part. This entry was posted in Uncategorized on April 21, 2014 by oakwoodforestchurch. 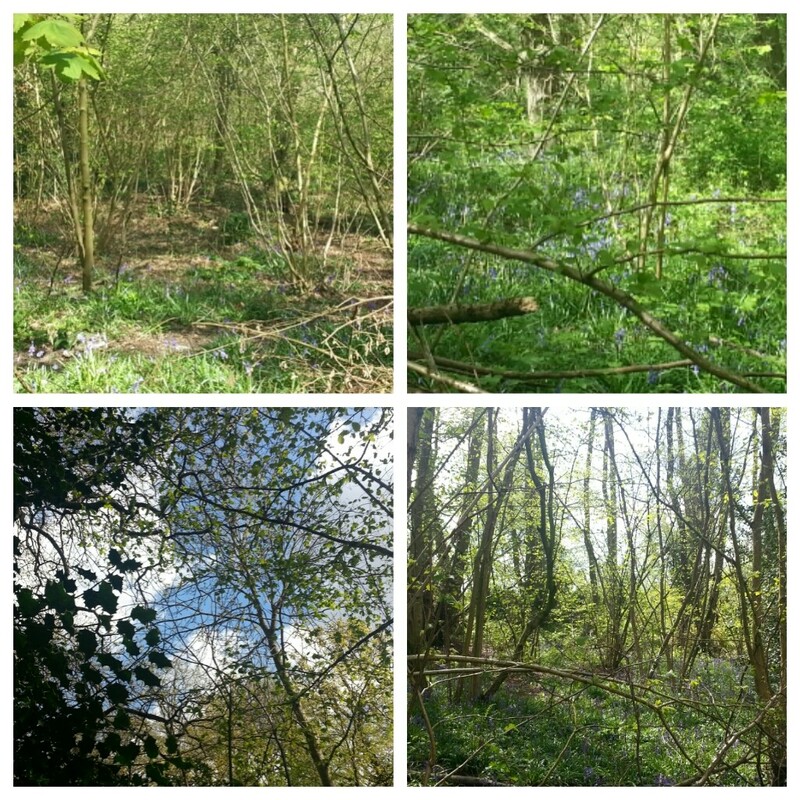 This entry was posted in Uncategorized and tagged earley, environment, litter, maiden erlegh nature reserve, march 2014, oakwood forest church, pray, reading, social action on February 15, 2014 by oakwoodforestchurch. 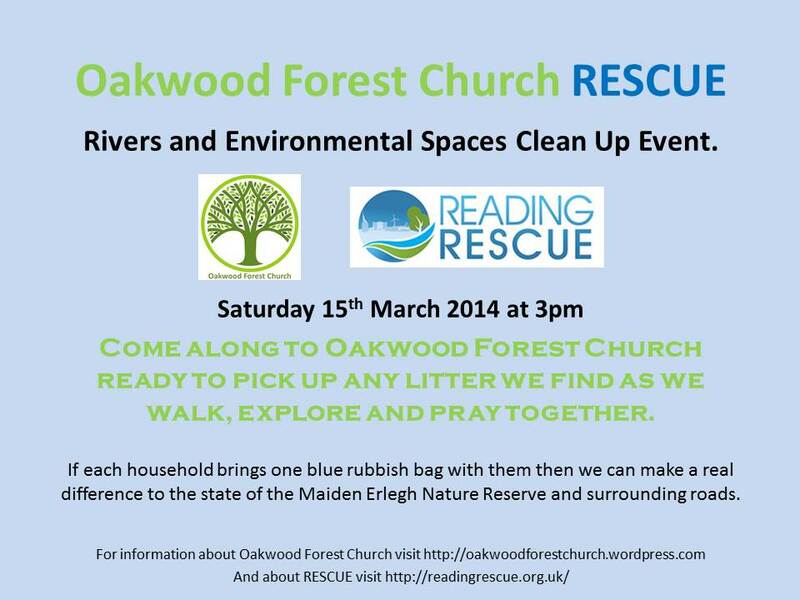 Oakwood Forest Church is based at Oakwood which is part of Maiden Erlgh Nature Reserve. One fabulous resource on the reserve website is the self guided walk which takes you through the varied aspects of the nature reserve. 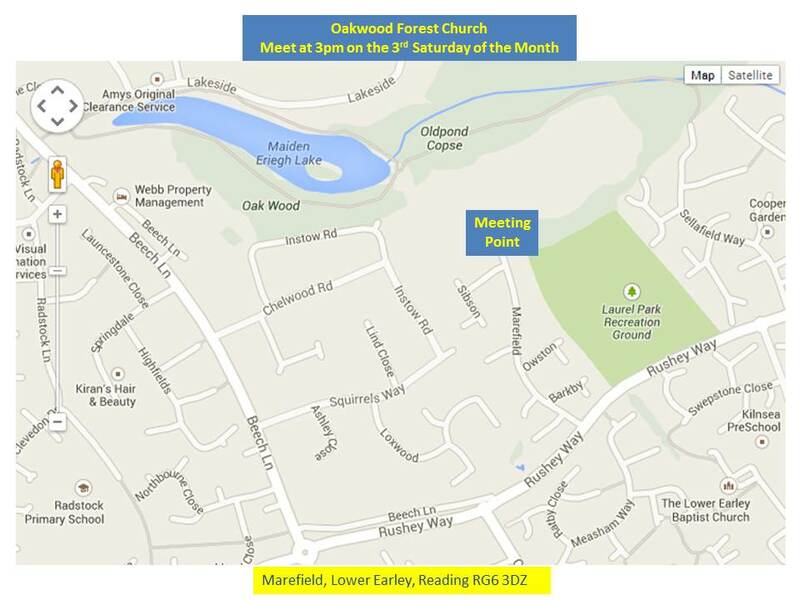 If you can not come to an Oakwood Forest Church event then follow this link http://www.maidenerleghlnr.org.uk/walksg.htm and take a walk with God when convenient for you. This entry was posted in Uncategorized and tagged directions, earley, earley town council, location, maiden erlegh, map, nature reserve, oakwood forest church on February 15, 2014 by oakwoodforestchurch. 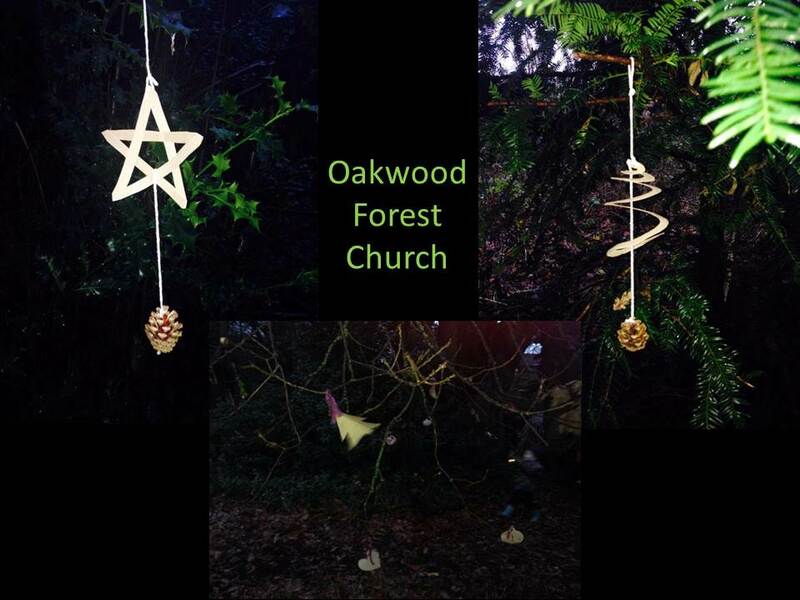 In January Oakwood Forest Church walked, explored and prayed about creation. These are the introduction and readings which we shared along the way. 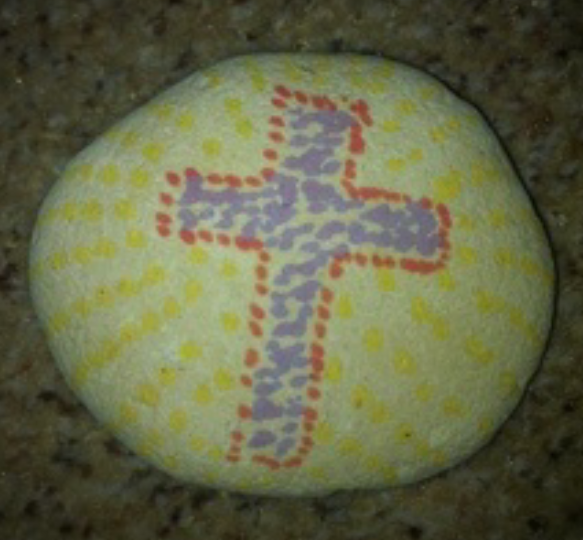 Today we will walk the creation story. Creation is described in the first book of the Bible, Genesis. This story was written over 4000 years ago, when no one understood how the world was made or how it works. Within the story there are many truths for us to understand and many questions we need to think about. We will walk seven bases; one for each day of the creation story and think about what each phase of creation was like for God, for the world and for those being created. On the first day God created light and separated the light from the darkness, calling light “day” and darkness “night.” God saw the light and the dark and said “it is good”. On the second day God created a huge space to separate the waters and called it “sky.” God saw the sky and said “it is good”. On the third day God created the dry ground and gathered the waters, calling the dry ground “land,” and the gathered waters “seas.” He put plants and trees on the land. God saw the land and the sea and said “it is good”. On the fourth day God created the sun, moon, and the stars to give light to the earth and to separate the day and the night. God saw the sun, moon and stars and said “it is good”. On the fifth day God created every living creature of the seas and every winged bird of the sky, telling them to fill the waters and the sky with life. God saw the birds and the fish and said “it is good”. On the sixth day God created the animals to fill the earth. The small ones like the ants, the medium ones like the dogs and the large ones like the elephants. God then created man and woman (Adam and Eve) in his own image. God told the men and women to care for the earth. God saw the animals and the men and women and said “it is VERY good”. On the seventh day God had finished his work of creation and so he rested, blessing it and making it holy. During the walk we battled the elements of flooded lake water, raised water table and unbelievable amounts of mud; but none of it put us off. 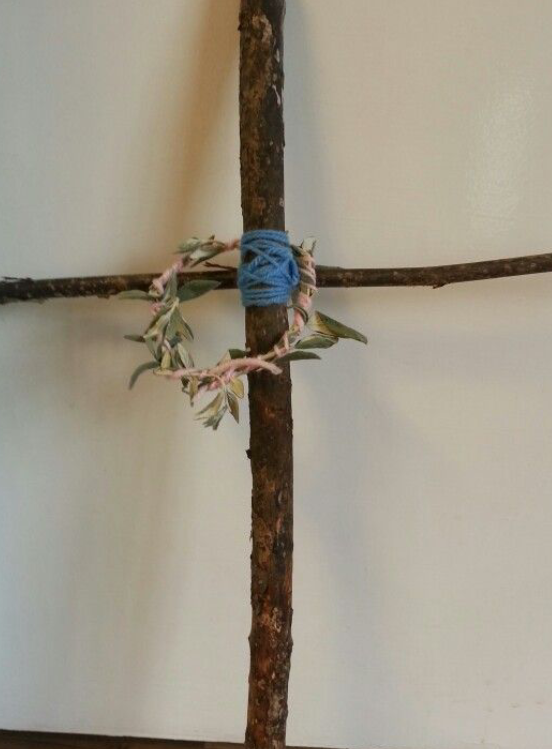 We collected items we found to create our own symbols of worship including crosses, posies and hearts. We planted seeds in tiny pots using some of the surplus mud; the seedlings are emerging as we type. And we prayed together asking God to help us care for His creation as best we can. 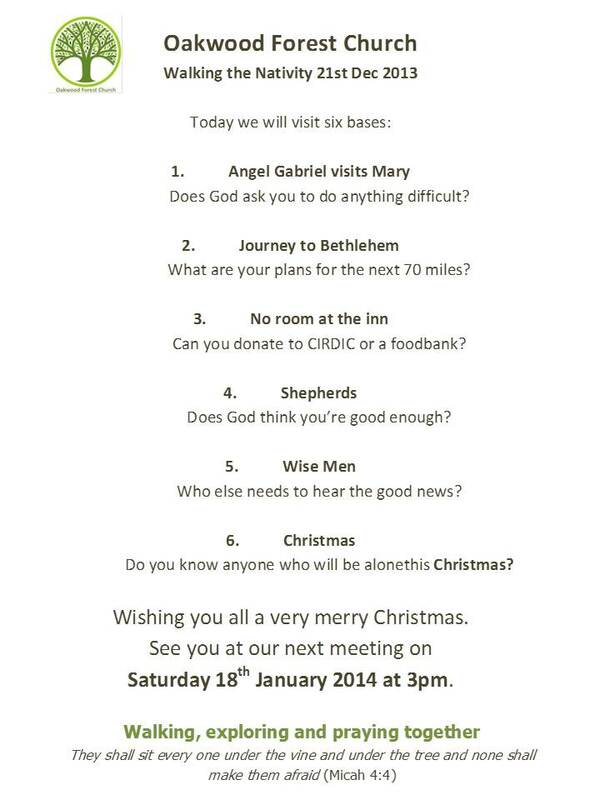 We will meet again on Saturday 15th February 2015 at 3pm to walk, explore and pray about love. 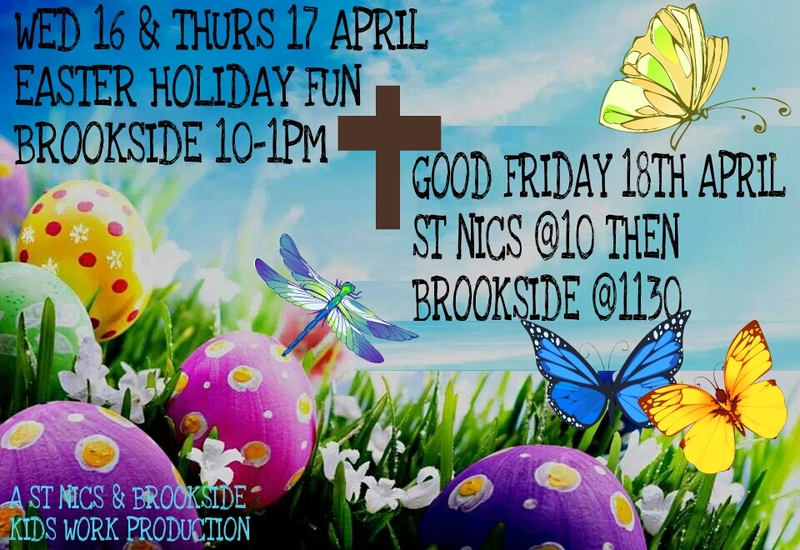 This entry was posted in Uncategorized and tagged all age, children, church, creation, earley, environment, evolution, forest church, God, love, reading, world on February 12, 2014 by oakwoodforestchurch.